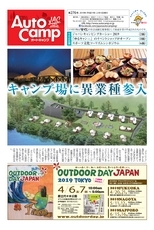 The 16th Asia-Pacific Rally will be held for a four-day period from Friday, October 11 to Monday, October 14, 2013 at the “Sonmin no Mori Tsutsuji Eco Park (or Higashi Village People’s Park Azalea Eco Park)” in Higashi Village, Okinawa Prefecture. 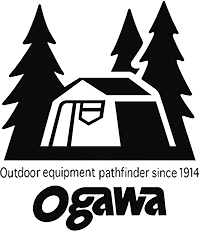 The event will be organized by the Japan Auto Camping Federation and co-organized by the Higashi Village and Higashi Village Furusato Development Corp. The Okinawa prefecture is located in the southern-most part of Japan, consisting of some 160 large and small islands in a mild, subtropical oceanic climate, blessed with warm sunshine throughout the year. As one of leading tourist spots in Japan, Okinawa is surrounded with the emerald green ocean under which colorful coral reefs widely spread, making it a favorite destination of marine sport lovers. Due to its unique climatic features, Okinawa is also a habitat of fauna and flora to the region, well-known as the land of natural treasures. With its close proximity to the Asian continent, Okinawa has a long history of having active trades with neighboring countries. Reflecting the unique culture grown in its history, Okinawa has many places to visit to this day, including a number of historical relics that goes back to the Ryukyu Dynasty, traditional arts and crafts, entertainment, manners and customs and cuisine, which allow us to vividly imagine what the dynastic culture might have looked like in the ancient era. 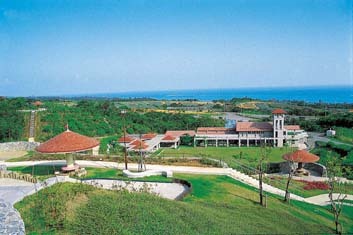 The Azalea Eco Park, or the event site, is located in the Higashi Village in the north part of the main island of Okinawa. It sits in a corner of dense evergreen forests called “Yanbaru no Mori” and has a camping area on a hill looking down the ocean. In March, azalea flowers bloom across the park, brightly coloring the hilly area in various hues of pink forming a sharp contrast with the lush green. The Higashi Village is also the largest producer of pineapples in Japan. 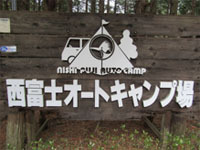 The park has one of the leading auto camping areas in Okinawa, with each site equipped with 100-voltage AC power supply. 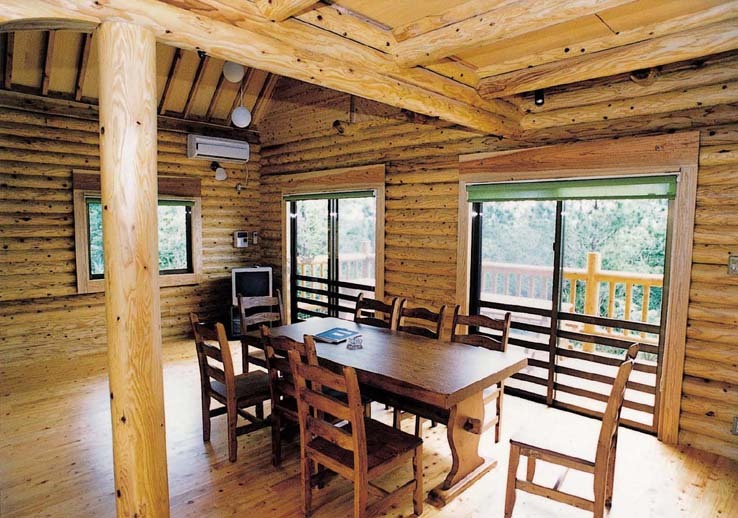 Log house-style bungalows are scattered across the camping area and are fully equipped with kitchenettes and other amenities so that campers can enjoy their stay comfortably. 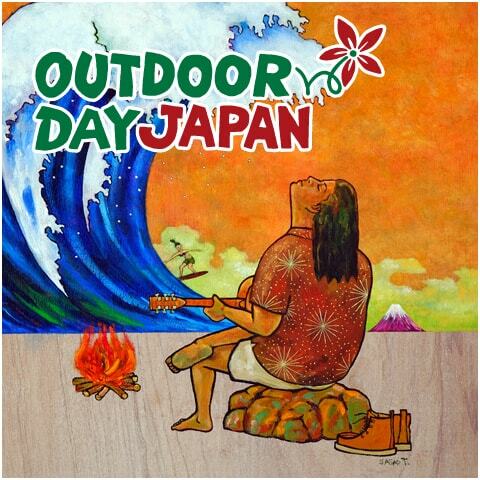 October, when the Asia-Pacific Rally will take place, is the best tourist season in Okinawa after summer heat subsides. Join us to enjoy excellent local hospitality, the beautiful nature and valuable culture and to foster warm friendships with Asian participants in the rally at the same time. 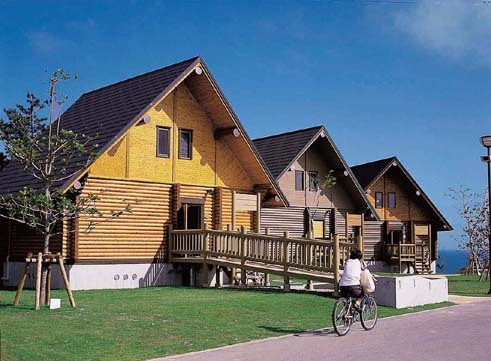 Higashi Village and Higashi Village Furusato Development Corp.
- The accommodation (bungalow use) charge should be paid by transferring the money to the bank account designated on the last page of this information on or before September 30, 2013. The event participation fees should be paid at the reception desk on October 11, 2013. Please call the hotel for reservation. An extra bed available at a separate charge of 3,000 yen. Each room rate above does not include breakfast. Japanese-style breakfast is available at an additional charge of 500 yen per person. The tour will have as its tour guide, Mr. Hayashi Kishimoto, known as the “Indiana Jones of Yanbaru” for his great knowledge about the nature and culture native to the region. Listen to his valuable talks that could never be heard anywhere else. The Hill of Dugongs commands a panoramic view. Up on the hill, you can appreciate the excellent scenic beauty overlooking the Oh-ura Bay, less known to even local people. The Nago Bay is a resort beach representing the surrounding area of “Yanbaru.” The area along the beach with colorful coral reefs spreading out to the sea provides fascinating points for divers and other diverse marine sport lovers. The Arashiyama Observatory is a sightseeing point commanding the beautiful scenery of an isle seemingly floating beyond the emerald green sea. The “Churaumi Aquarium” is one of the most popular sightseeing spots in Okinawa, providing a dynamic, amazing view of how 8.5-meter-long whale sharks and many other marine inhabitants of Okinawan are swimming in the huge water tanks. NB. An additional fee of 6,500 yen per person required if you are interested in riding a kayak to move from one place to another. Joining the tour will be Mr. Hayashi Kishimoto, known as the “Indiana Jones of Yanbaru” for his great knowledge about the nature and culture native to the region. It is a tour of adventure interwoven with his intriguing talks that could not be heard anywhere else. The Teniya Beach is a geologically important area where “isoclinal folds” can be seen on the rock surfaces as a result of enormous stress that caused the rock strata to undergo bending and curvature in the ancient periods. It is a valuable place where such dynamically folded strata like this can only be seen. In 2012, the Teniya Beach was officially designated as a Natural Monument site in Japan. The Hill of Dugongs is a panoramic view point of scenic beauty looking down the Oh-ura Bay, less known to even local people. Take the Okinawa Expressway to its northern termination at Kyoda, then follow signs to the east side of the island and Higashi Village. It is about 60 minutes by car. Copyright© 2010 一般社団法人 日本オートキャンプ協会 All Rights Reserved.